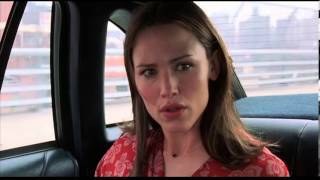 Jennifer Garner (Daredevil, TV's "Alias") and Mark Ruffalo (Eternal Sunshine of the Spotless Mind) star in this hilarious flash-forward romance about a pre-teen girl who goes from geek to glamorous. With the help of some magic wishing dust, 13 year-old Jenna Rink (Garner) becomes 30 and gorgeous overnight, with everything she ever wanted, except for her best friend Matt (Ruffalo). Now, this grown woman must create some magic of her own to help the little girl inside find the true love she left behind. © 2004 Revolution Studios Distribution Company, LLC. All Rights Reserved.